interface, and another with extension aspx.cs or aspx.vb (depending on the server language, C# or VB.NET) that is used to write code to implement event handlers (e.g., button clicks, list-item selection, etc.) and other functionality. 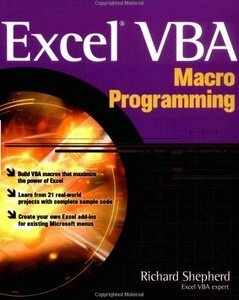 If you wrote the Video Management Program using Visual Basics 6 or in some cases VB.NET, as it’s taught in courses such as CS101 & CS508, then you would normally tend to write this program as an Event-Driven Application. 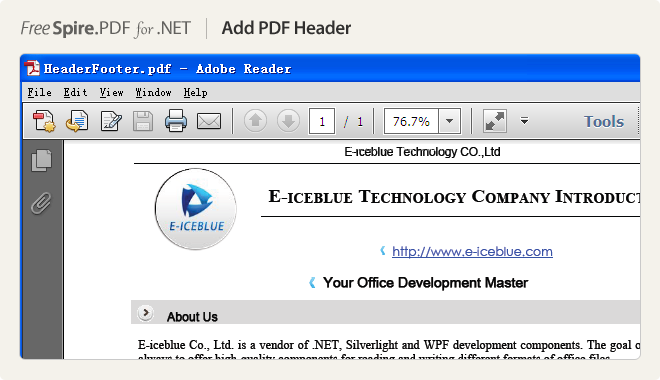 iTextSharp is a port of the iText open source Java library for PDF generation written entirely in C# for the .NET platform. This package contains the last version of the library released under the Mozilla Public License and the LGPL, before the project moved to the AGPL.